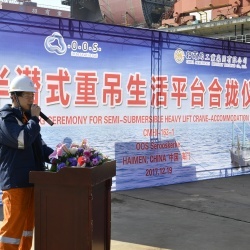 (English) On 19 December 2017, the keel laying ceremony for the OOS Serooskerke (Hull No: 163-1) was held at China Merchants Heavy Industry (Jiangsu) in Haimen. 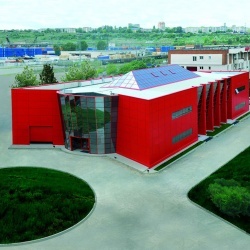 This marks another important milestone for OOS International. 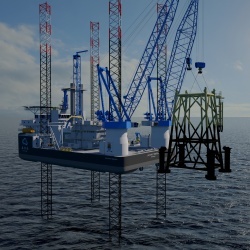 (English) OOS International wishes to clarify the description of the MOU for the SSCV OOS Zeelandia Project highlighted in the press release of December 11th 2017. On some websites misquotes were made mentioning a construction contract has already been signed. We apologize for the confusion this may have caused. 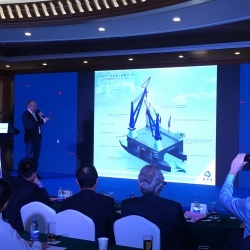 (English) Holding OOS International Group B.V. is pleased to announce it has signed a memorandum of understanding with China Merchants Industry Holdings, a fully owned subsidiary of China Merchants Group headquartered in Hong Kong, for the basic design and construction of the largest SSCV in the world, the OOS Zeelandia, a revolutionary new Semi-Submersible Crane Vessel. 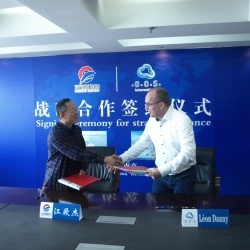 a memorandum of understanding where both companies agreed to form a strategic alliance to expand the coverage of their vessels globally. 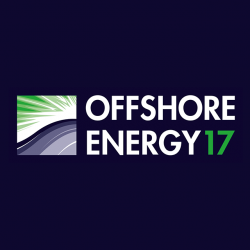 (English) After a live demo on Offshore Energy 2017 and opportunity for professionals to try our free beta trial, OOS International is all set to take a big step forward. 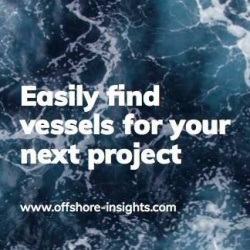 We are delighted to announce the official new release of Offshore Insights, providing major updates to the program. 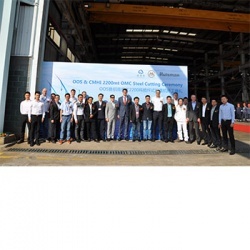 (English) On Wednesday, October 25th, the steel cutting of the offshore mast cranes for our newbuild vessel OOS Serooskerke took place at the Huisman factory located in Zhang Zhou, Xiamen, PRC China. 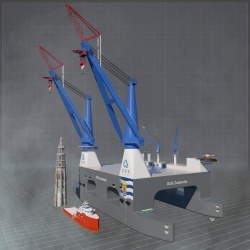 There will be two offshore mast cranes installed on the OOS Serooskerke which is currently under construction at China Merchant Heavy Industries (Jiangsu). (English) Bucharest, Romania, October 26th 2017 Holding OOS International Group B.V. (OOS International) confirmed today that it has signed a cooperation agreement with GSP Offshore B.V. (GSP), a member company of GSP Holding, with the intention to establish a long-term strategic partnership to jointly pursue large international offshore projects mainly within the Russian region. (English) OOS International would like to thank all its visitors at the Offshore Energy 2017, held in the Amsterdam RAI on 10 and 11 October 2017. We can look back at a very successful event.